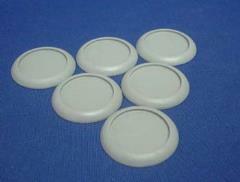 These 30mm round shoulder bases are cast in pewter. The weight of the pewter bases gives more stability to figures. That's good news for figures you've spent hours painting. Miniatures are supplied unpainted and may require assembly.